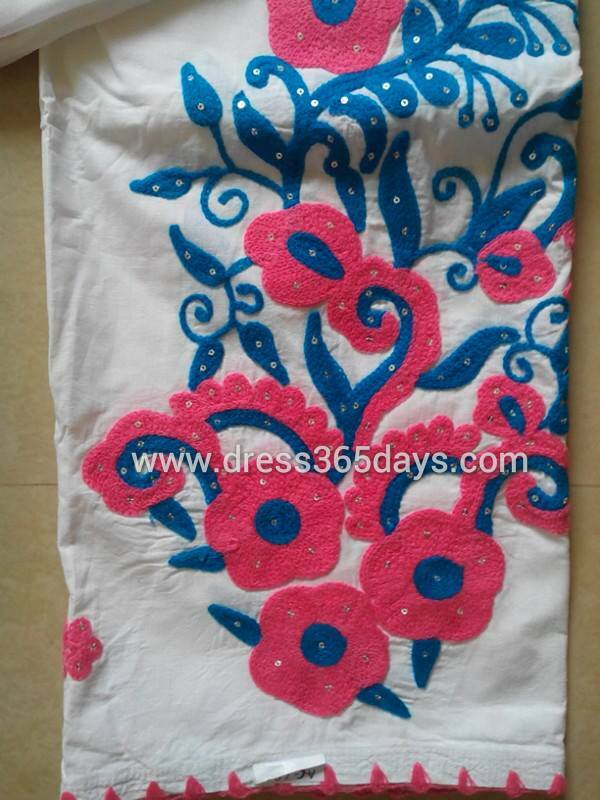 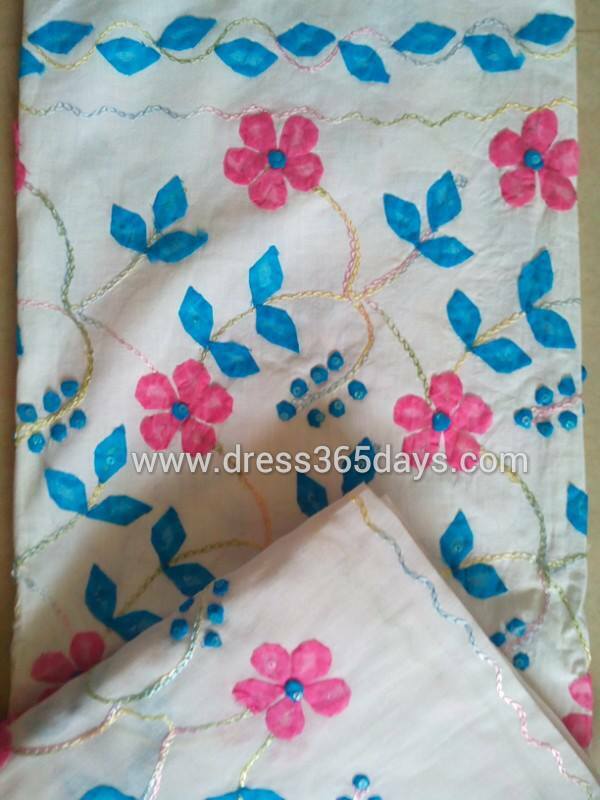 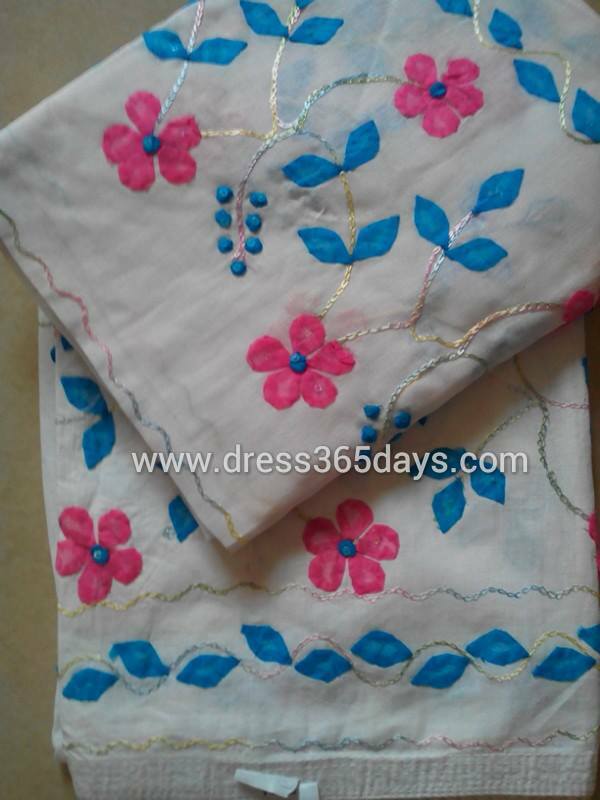 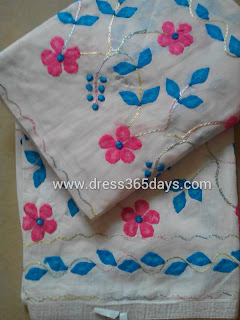 Buy Semi-Stitched Salwaar with Dupatta in Applique embroidery. 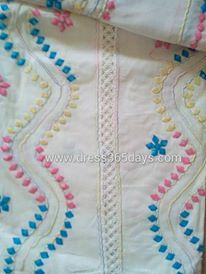 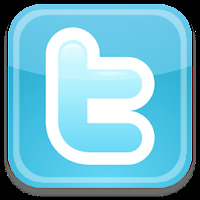 An appliqué refers to a needlework technique in which pieces of fabric, embroidery, or other materials are sewn onto another piece of fabric to create designs, patterns or pictures. 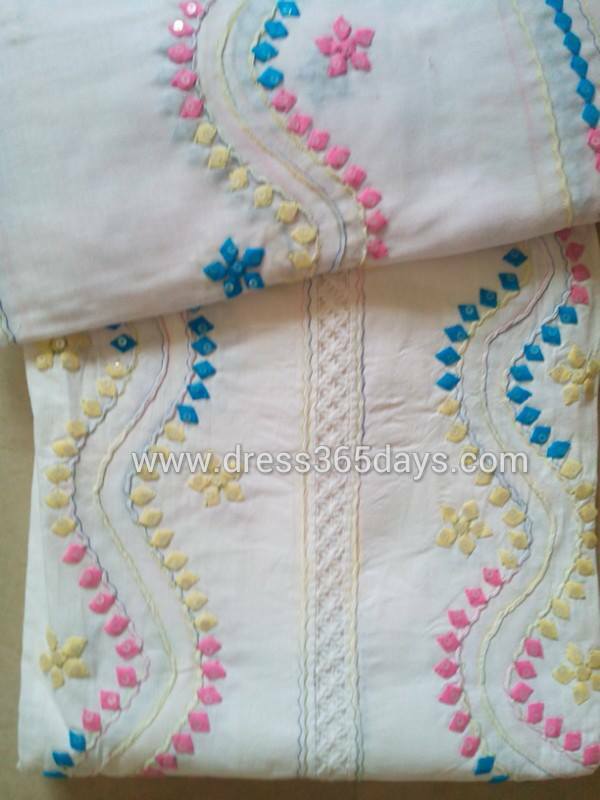 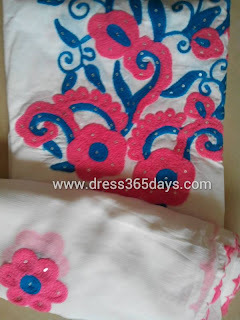 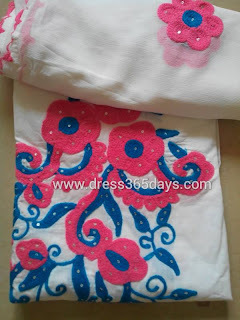 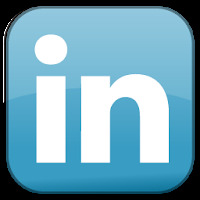 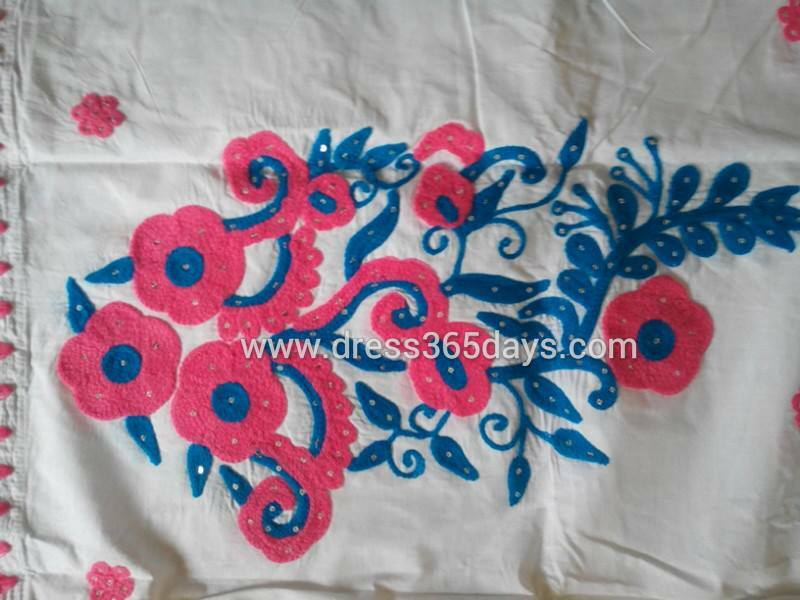 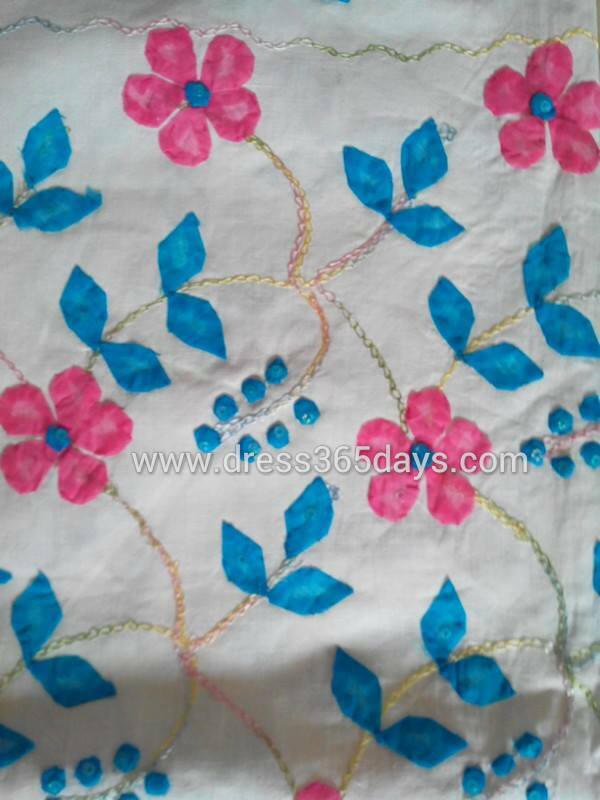 You can match with plain kurta/kurti, it will look amazing.